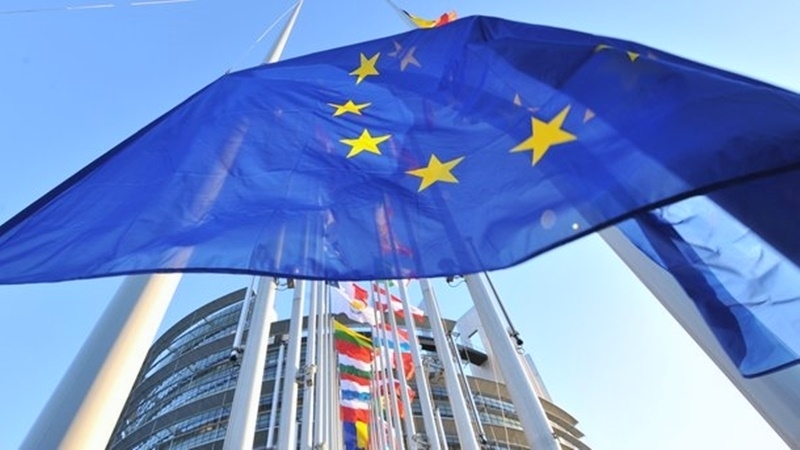 The Ministers of the eight member countries of the European Union wrote a letter to Federica Mogherini, EU High Representative for Foreign Affairs calling for strengthening the resistance to the propaganda and disinformation that the Russian Federation is spreading. The ministers of Great Britain, Latvia, Lithuania, Poland, Romania, Croatia, Czechia and Sweden addressed with such a statement. They noted that Russia is trying to weaken the cohesion of the EU, as well as to plant the seed of distrust and dissatisfaction with the democratic social order. The ministers also demanded to establish communication on global, regional and European issues. This letter will give a rise to a debate at a meeting of EU foreign ministers in Brussels on November 13. Earlier, QHA reported that Vasyl Bodnar, Minister of Foreign Affairs of Ukraine representative during the round table "Ukraine and the Eastern Partnership countries in countering hybrid threats" expressed an idea that the Russian Federation can unleash aggression against any of the countries of the Eastern Partnership (Ukraine, Belarus, Moldova, Georgia, Armenia, Azerbaijan - Ed.). According to the diplomat, in order to minimize risks, closer cooperation between the countries of the Eastern Partnership is needed.